Soon Jerome meets another ghost: Emmett Till, a boy from a very different time but similar circumstances. Emmett helps Jerome process what has happened, on a journey towards recognizing how historical racism may have led to the events that ended his life. Jerome also meets Sarah, the daughter of the police officer, who grapples with her father's actions. 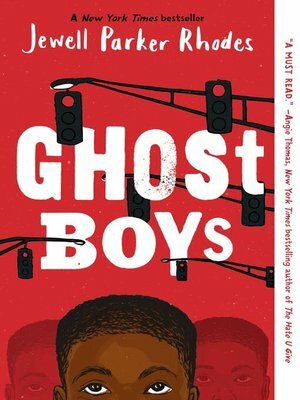 Once again Jewell Parker Rhodes deftly weaves historical and socio-political layers into a gripping and poignant story about how children and families face the complexities of today's world, and how one boy grows to understand American blackness in the aftermath of his own death.